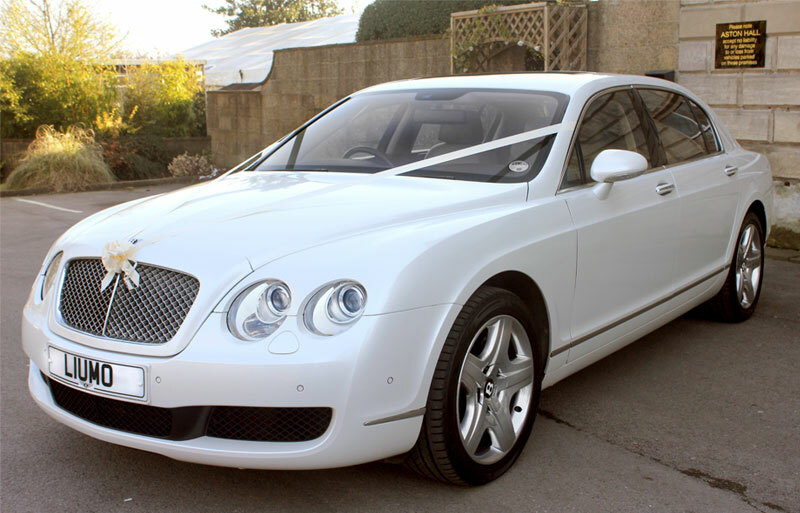 Private Hire Vehicles to hire 1st Class Cars, established in 1994 have become a reputed name in the private hire vehicles industry. We have succeeded in this fiercely competitive business niche by the strength of our services. We have never compromised with our service quality over the years. Whether it is an airport transfer or executive car hire we make sure our clients leave with fond memories. From customer service professionals to our experienced drivers everyone is friendly and helpful, making sure there are no hassles for you. Growing from a small start up business, today we own a large fleet of most stylish cars that will capture the eyes of everyone. We make sure that our cars are available to the people who love to ride with a style. We keep our prices quite pocket friendly assuring that a car hire does not make you think all through the month. A car is as good as the driver. We have picked all our drivers with care. Our drivers are recruited after thorough background checks. We can proudly claim that none of our drivers has any criminal record or a rash bad driving history. They are very courteous and rudeness is not in their nature. May we take the pleasure and look forward to hearing from you with any inquiries that you may have from all The team at 1st Class Cars.